Around 9:24 p.m., police said, Delaware State Police troopers were dispatched to Irons Lane and Old Mill Road for a report of a shooting. Upon arrival, a 16-year-old boy who had sustained an apparent gunshot wound to his upper torso was located near the roadway, police reported. The 16-year-old victim was transported to Beebe Hospital in serious condition and later transported to A.I. DuPont Hospital, they said. As of Coastal Point’s Wednesday news deadline, Delaware State Police Public Information Officer MCpl. Melissa Jaffe said there were no additional updates regarding the incident or the status of the victim. Through their investigation, police said, troopers learned that, prior to the shooting, the victim — whose identity was still being withheld by police due to his age, which is also in line with Coastal Point editorial policy — was reportedly a passenger in a vehicle, along with the driver and three other men. The four men were traveling eastbound on Old Mill Road from Irons Lane, police said, when the vehicle was allegedly flagged down by a motorist, later identified as Barnhard, who was driving a Ford F-150 pickup truck. Police said Barnhard proceeded to stop and, once he exited the truck, words were allegedly exchanged and the four men also reportedly exited their vehicle. Barnhard then, police reported, allegedly proceeded to pull out a handgun and fire a shot, striking the 16-year-old victim in the upper torso, before allegedly fleeing the scene in his vehicle. 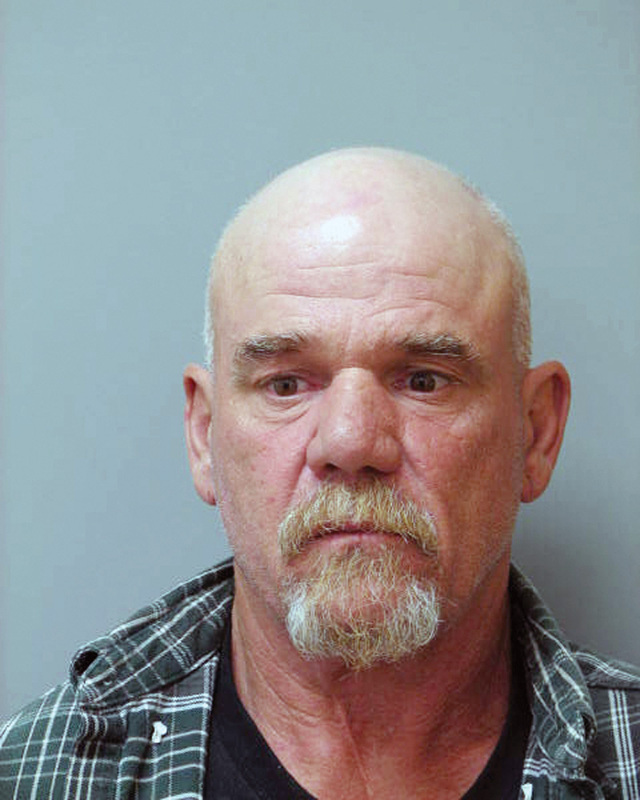 Barnhard was charged with Assault First Degree; five counts of Possession of a Firearm During the Commission of a Felony; Possession of a Firearm or Ammunition by a Person Prohibited; and four counts of Reckless Endanger First Degree. After his arrest in the March 27 incident, Barnhard was committed to Sussex Correctional Institution on $317,000 secured bond. Jaffe said the incident remained under investigation mid-week. If anyone has any information regarding the incident, they are being asked to contact Detective Grassi at (302) 365-8441. Information may also be provided by calling Delaware Crime Stoppers at 1-800-TIP-3333 or via the internet at www.delaware.crimestoppersweb.com.